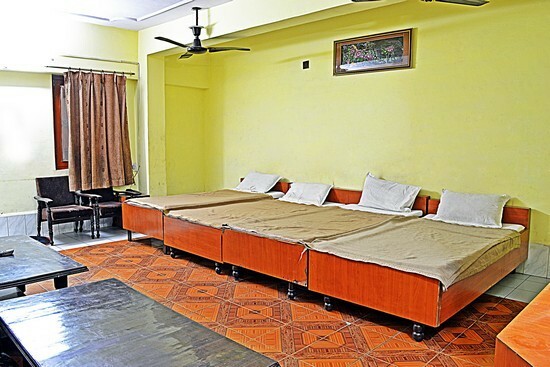 Non AC Triple Bed 150.0 sqft. 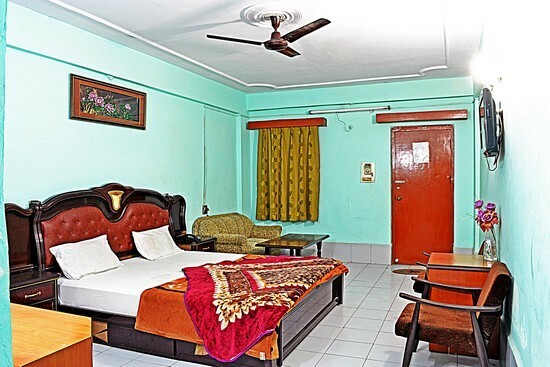 Hotel Viren International, Agra is a budget yet comforting hotel established to provide supreme quality accommodation to the esteemed guests. 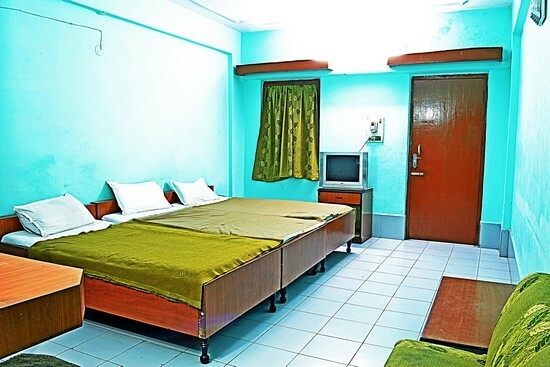 For the travelers who aim to achieve maximum satisfaction under shoe string budget, this hotel is the finest destination. 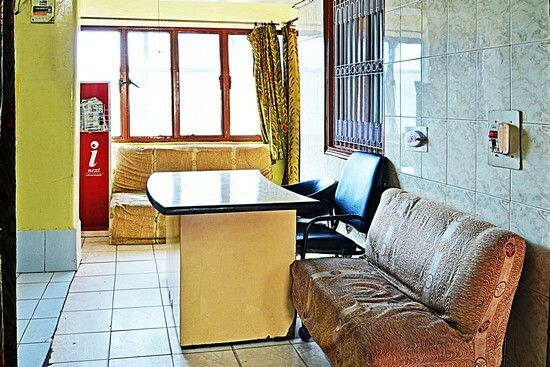 It provides a qualified astrologer to the guests to overcome their anxiety about the future. 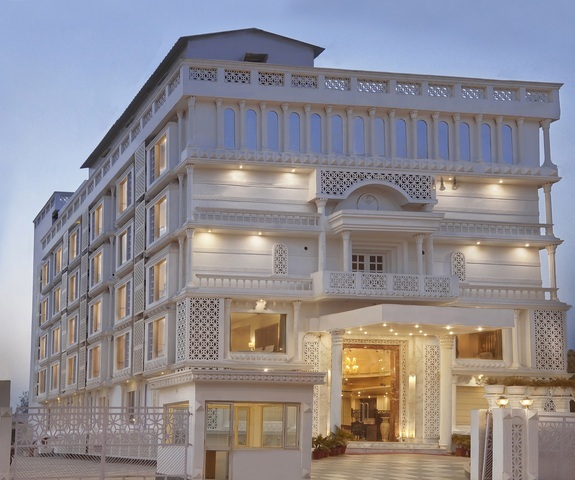 Being at a walk away distance from the famous Taj Mahal, the hotel sets every right cord to touch the hearts of visitors. 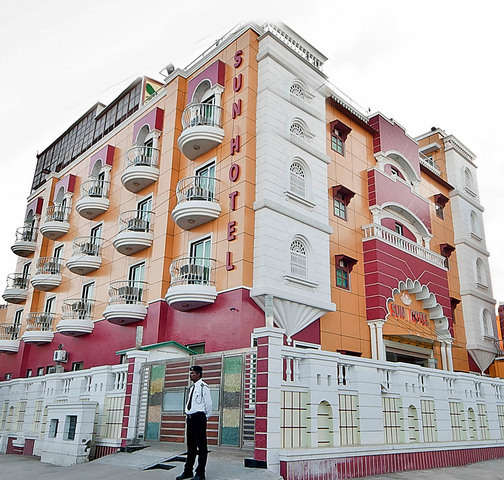 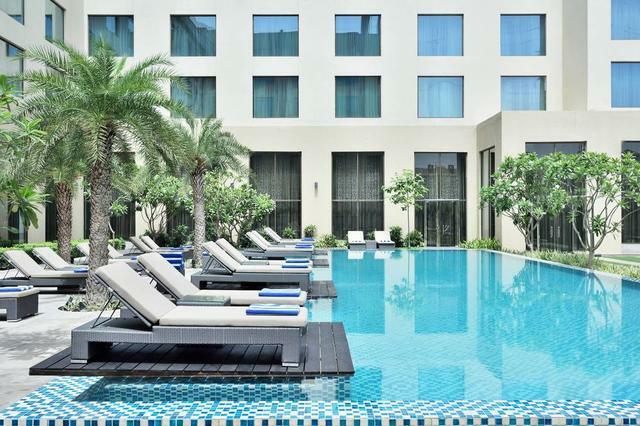 The hotel is rightly located at a place that favors easy access to many local markets and famous tourist spots. 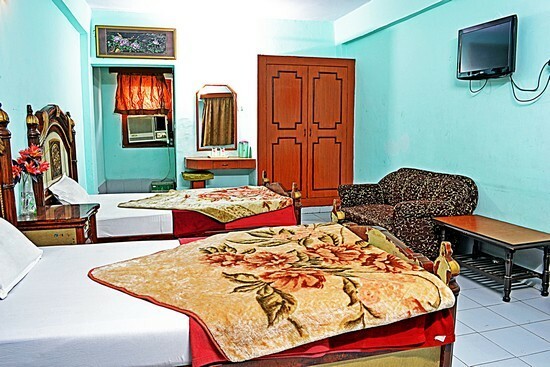 Few of them are Agra fort (2Km), Taj mahal (2Km), Shopping arcade (1Km) and Tourist Office (1Km). 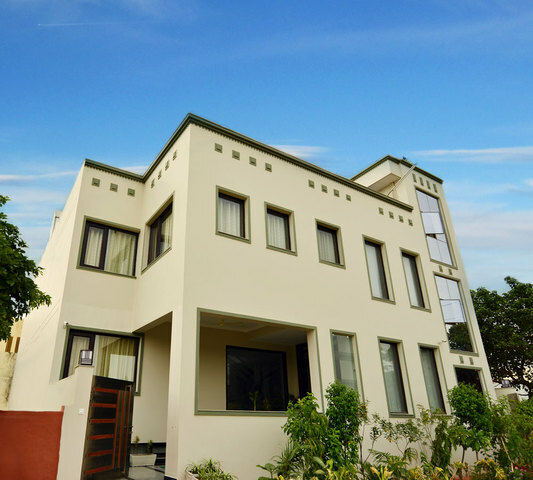 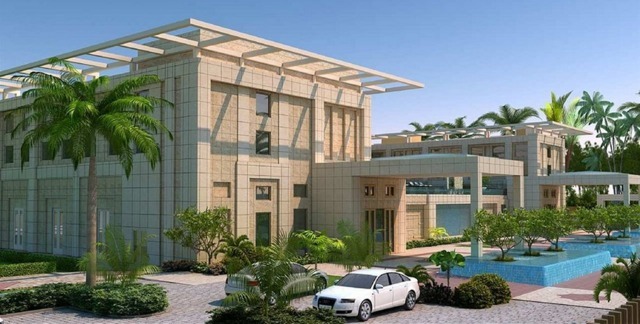 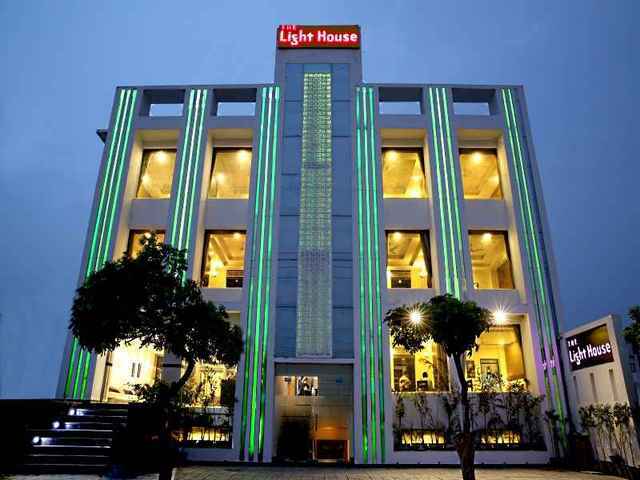 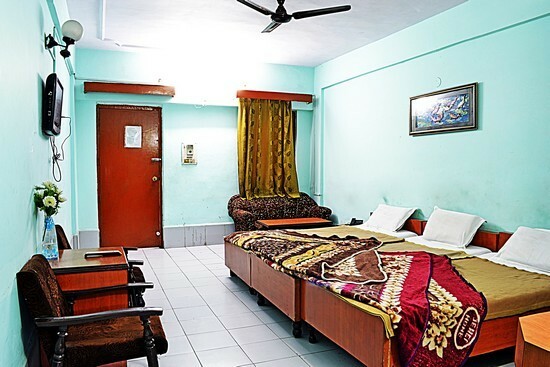 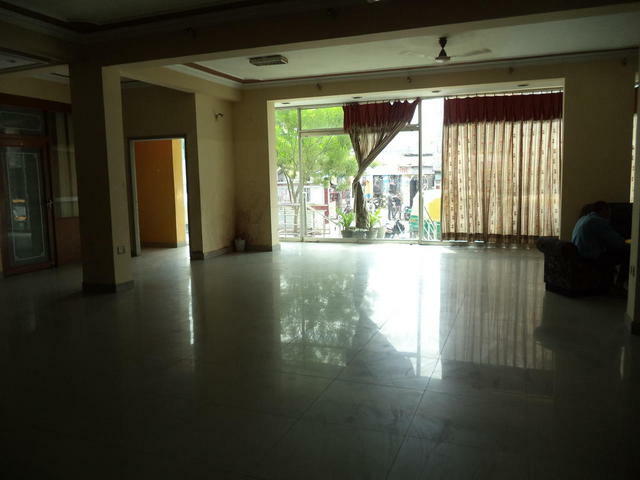 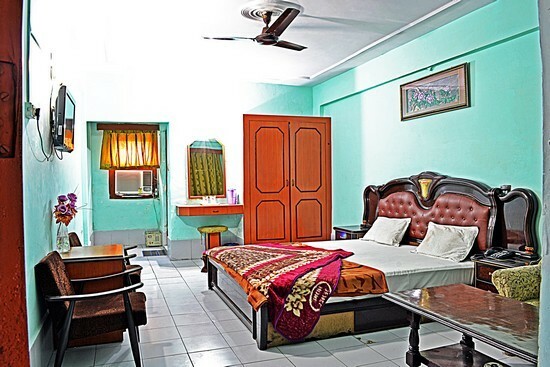 Following are the services offered by the hotel, Travel Desk, Money exchange, Laundry facility, adequate car parking, Clock Room, Multi cuisine restaurant, Doctor on call, Food service in Room, Reputed Astrologer & Palmist availability. 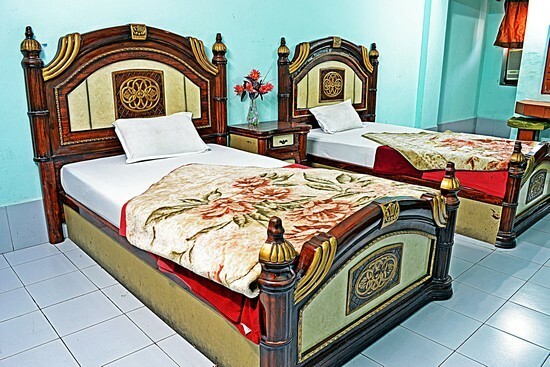 The hotel has an in house restaurant known to offer delicious recipes with multiple flavors. 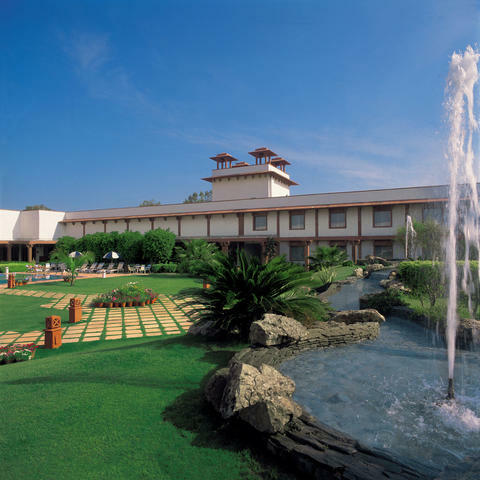 A dedicated team at travel desk takes up all travel related queries of the residents. 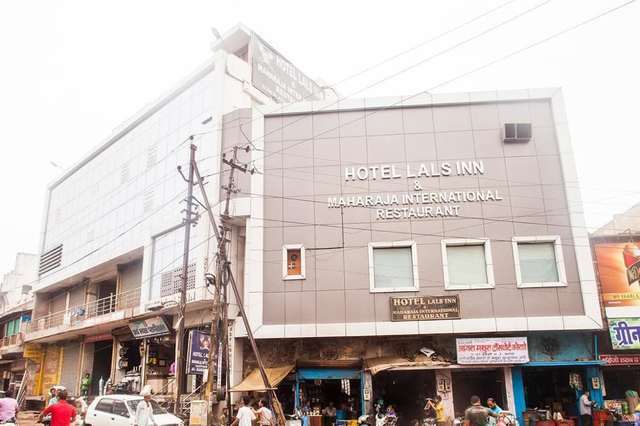 Those who believe in astrology and fortune predictions can consult a reputed astrologer and palmist available at the hotel. 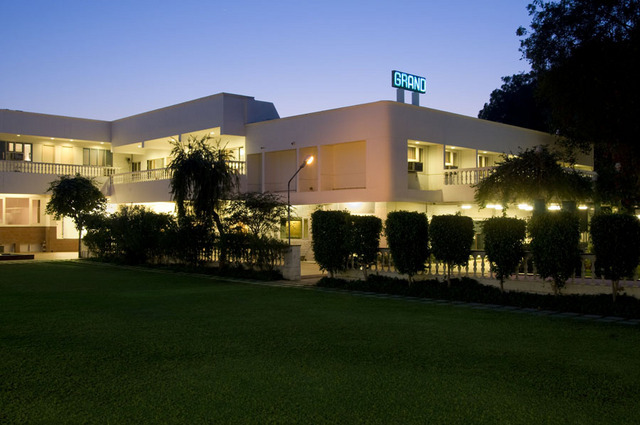 The services like high speed Internet, Fax, Photocopier & Printer, essential for business needs are available on special demand. 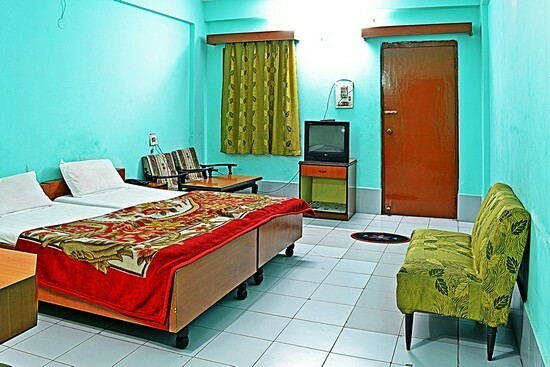 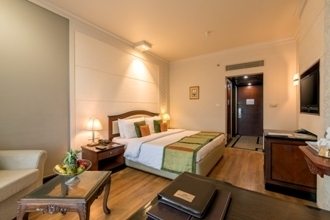 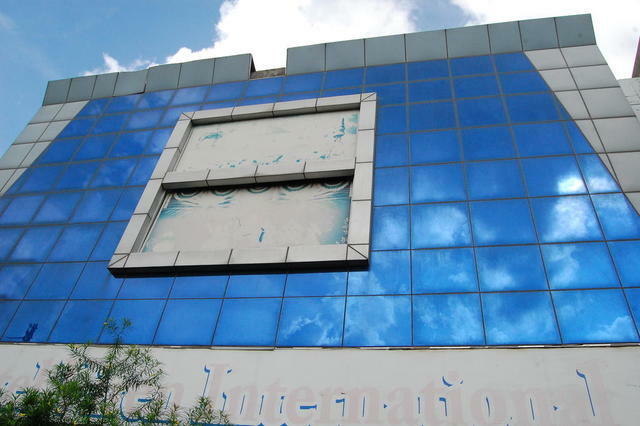 Hotel Viren International has a collection of fine rooms. 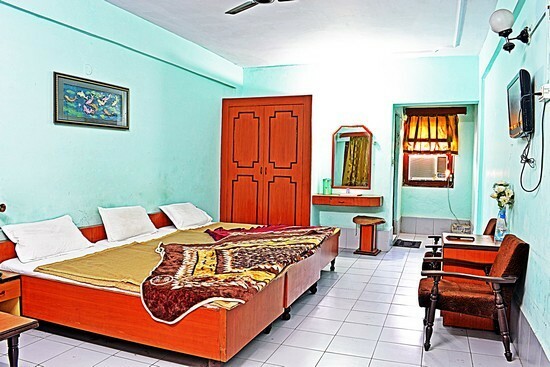 The rooms are well maintained with a welcoming ambience. 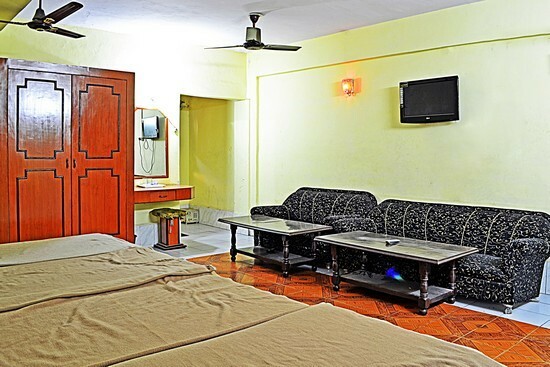 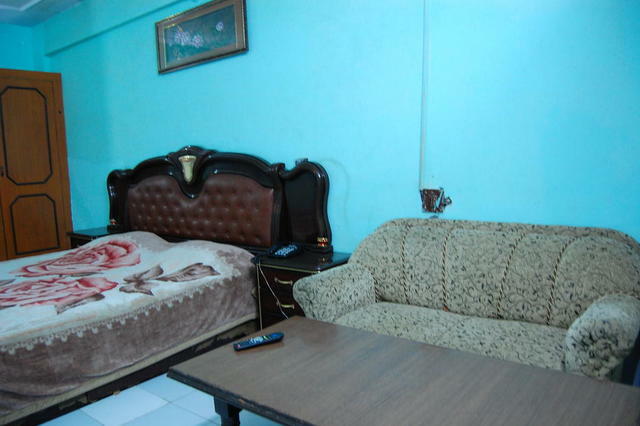 Each room has an attached bathroom equipped with regular supply of hot and cold running water. 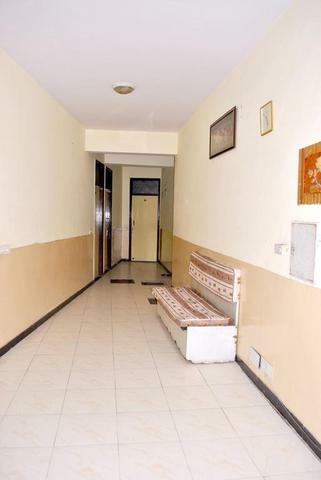 There is installation of colour TV within the premises for the entertainment of the residents. 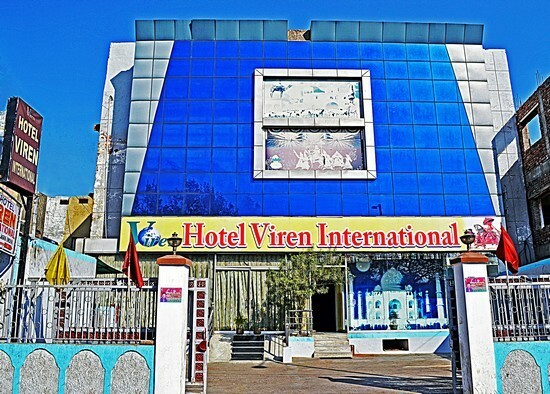 Hotel Viren International accepts only cash payments at the property.